It’s always great to win an award – and even more so when the product involved is a potential lifesaver. Miiskin is an innovative app that enables people to digitally track skin and moles, with reminders to routinely check for changes that could be a warning sign of skin cancer. IC was asked to raise the profile of the app in two key markets – Australia and the UK – and to encourage downloads. An important message was to show that the app, unlike others, does not replace expert medical advice but is instead aligned with it. 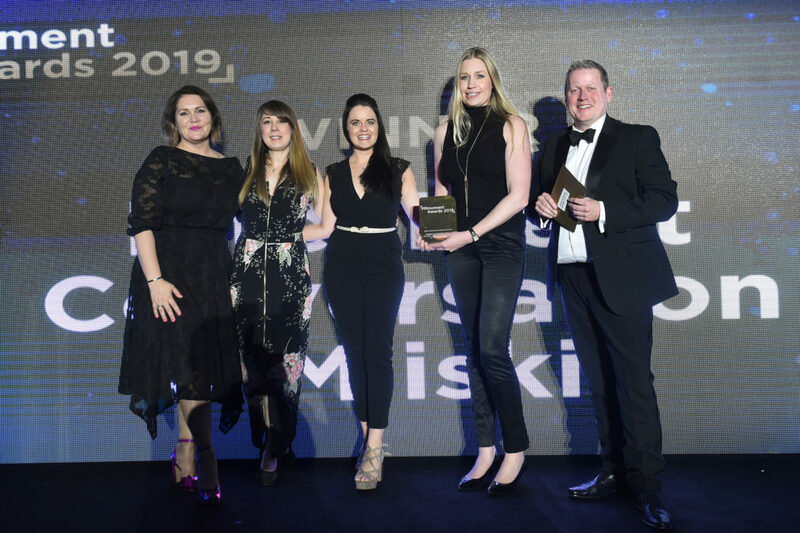 Our international campaign delivered exceptional results – and last week it was named Best Healthcare/Pharma campaign in the highly-regarded PR Moment Awards. Business impact: the app was downloaded 5,000 times after appearing as App of the Day for World Cancer Day. IC is a top 30 UK healthcare communications agency. Find out more about our expertise in health and social care here.